10.15.09 On Saturday, October 17, 2009 there will be two chess events in Maine: The UMPI International Chess Tournament in Presque Isle and the Maine Association of Chess Coaches Meeting in Orono. Whether you are an organizer, a player or both we encourage you to come out for these events. Here are the details including a registration form for the tournament and an agenda for the meeting. 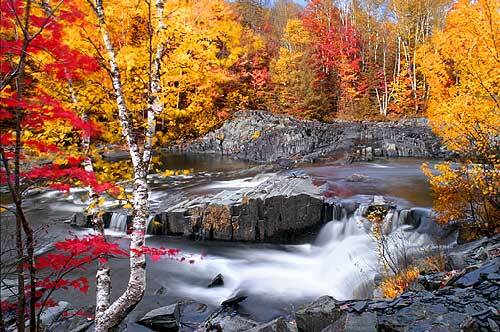 Enjoy the peak fall foliage this weekend; take a road trip to Orono or Presque Isle, Maine!